Innovative Family Eye Care in Warman | See Our Optometrists! At Warman Eyecare, we pride ourselves on your family’s vision. We are constantly looking for ways to make your experience even better with the latest technology upgrades, more appointment hours, and the highest standards in patient care. We look forward to creating a remarkable eye care experience for you. A community eye care for the families in Warman and area. Eye health is a family affair. Whether you measure your age in days or decades, we ensure your eyes are working their best. We offer children and adult eye exams, emergency services, and a dispensary for the latest fashion in eyewear. We want you to see your best and look your best, so we carry brand names like Tom Ford, Fendi, and Ray Ban. Modern technology gives us the edge on diagnosing and managing disease affecting vision like glaucoma, cataracts, and diabetic retinopathy. Our comprehensive eye exams go the distance for your eyes. We follow the recommendation of the Canadian Association of Optometrists which recommends children first get their eyes examined at 6 months of age. Plus, Saskatchewan Health Services covers eye exams up to age 18, so be sure to keep those eyes finely tuned through high school! As partners with Horizon Laser Vision Center, we have a great deal of experience in both preoperative evaluation and postoperative care for vision correction procedures. Our optometrists can assess your vision needs and suggest a laser surgery such as iLASIK. There are numerous refractive surgery options, we’ll help you choose the one that’s best for you whether it be PRK, RLE, or LASIK. A common eye condition experienced by Prairie Folks is dry eye: a chronic lack of moisture. 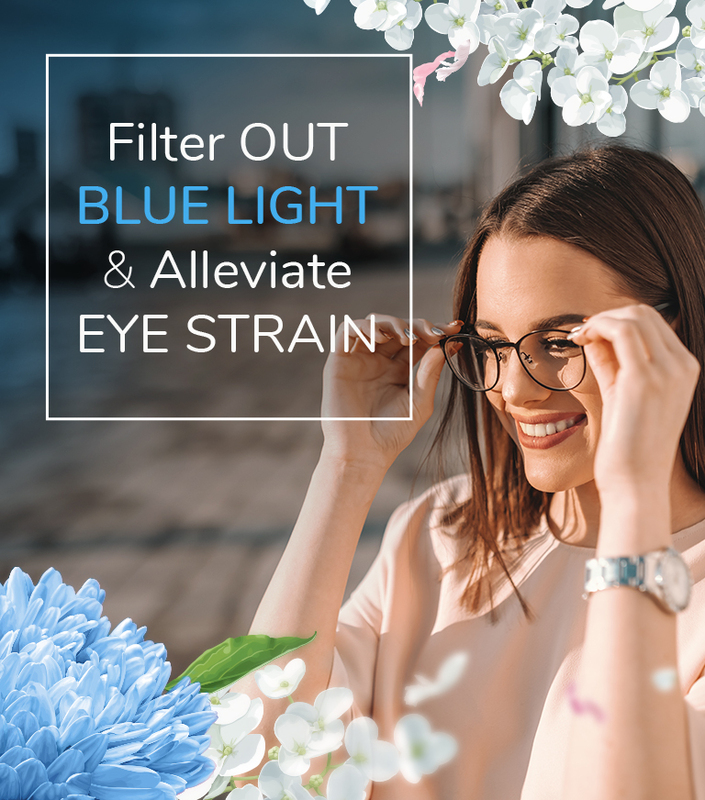 This can result in a range of sensations from a bit of irritation or a feeling of grit in the eyes to inflammation of the cornea. Dry eye is not a condition that can be treated in just one visit, so we created a Dry Eye Clinic to better serve those suffering with this disorder. It takes several treatments and ongoing care, and our dedicated clinic makes that an easier outcome. Our doctors will let you know if this could be beneficial to you. With two locations in Saskatoon and a third in Warman, there’s always a YXE eye practice nearby. Three Locations. The Same Excellent Service. 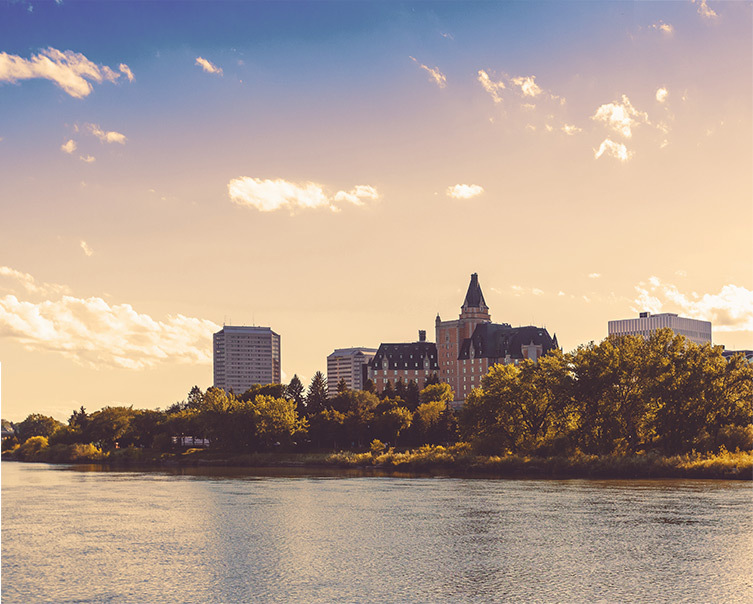 Should you want to visit a clinic in Saskatoon, our other locations promise to give you the same experience you would get in Warman. When you visit Pinehouse Eyecare or Stonebridge Eyecare your medical history, prescriptions, and insurance information will already be on file for a seamless visit.